There’s no denying that cold brew is big business these days. 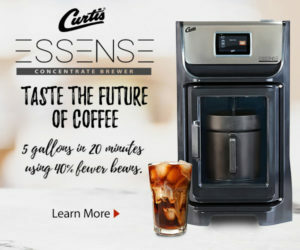 Yet to scale a cold brew production system upwards to meet booming regional and national demand, to this point coffee companies have had few viable large-scale cold brewing systems options, while often borrowing equipment and technology from the beer and other food industries. Coeur d’Alene, Ida.-based CoffeeWorks Inc. aspires to answer this call. 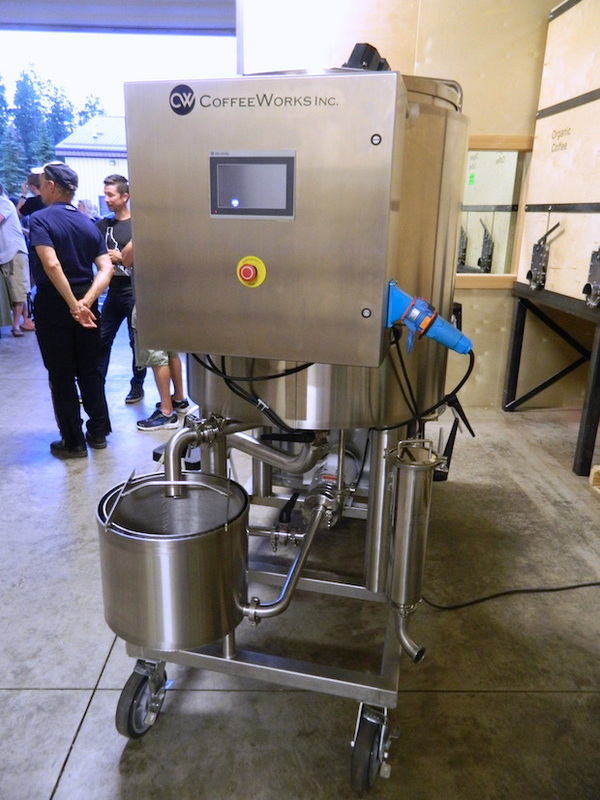 CoffeeWorks is currently rolling out a flexible, scalable and highly efficient large-scale cold brew production system with batch sizes ranging from 50 up to 5,000 gallons of finished RTD cold brew at a time. 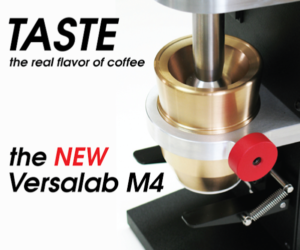 All components in contact with coffee are either stainless steel or other FDA-approved material, brewing variables are entirely controllable by the user, a three-phase filtration method increases the cleanliness and shelf-life of the finished product, and an automation system gives users the power to repeat successful programs for a consistent, high-quality product, the company says. 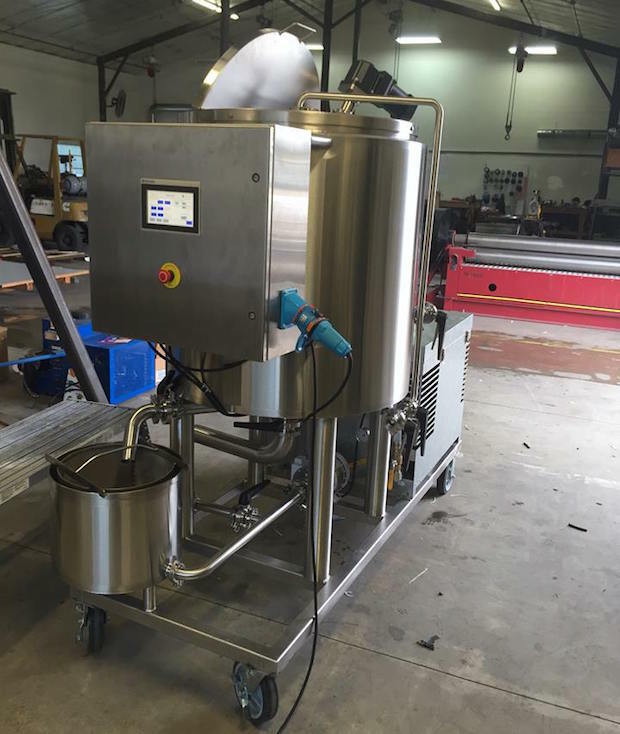 Controllable variables include the temperature of the brew and total brewing time, as well as a fully configurable agitation program. 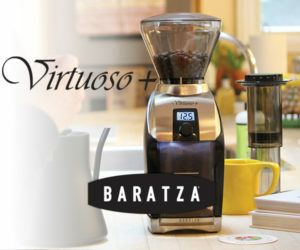 The mixture of ground coffee and water is agitated by an internal, variable-speed, shaft-driven mixer and one or more recirculation pumps, which users can control by designating not only the number and duration of agitations, but also the motor speed or vigorousness of agitation and the intervals of time between them. The system can crash the temperature of incoming water down to 40F or below, maintain a consistent temperature throughout, or heat or cool the mixture over the course of the cycle, giving users the power to experiment with temperature profiling as well as agitation. All of this is controlled through the touchscreen interface of a system that records all the details, stores the info in profiles users can name and then repeat for an automated production cycle going forward. 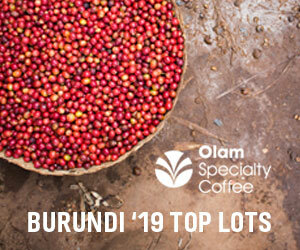 A pump-driven drainage system forces the finished brew out through a three-phase filtration process of a fineness down to a 0.8 microns, which was the part of the system reportedly most difficult to perfect. 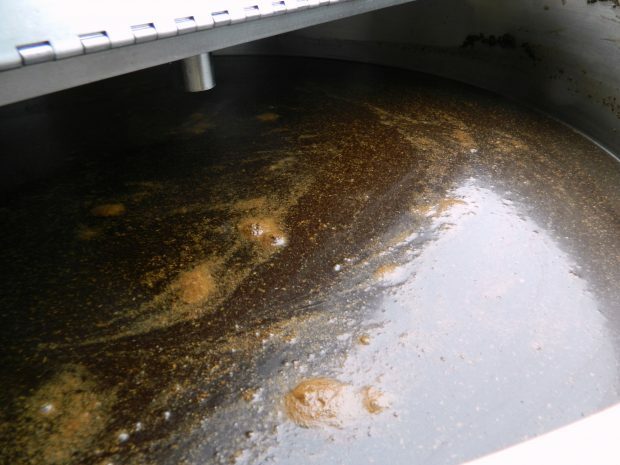 “The filtration process hung us up for months. 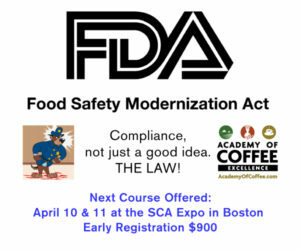 We had so many issues with trying to filter out the fines,” CoffeeWorks President John McClafferty recently told Daily Coffee News. 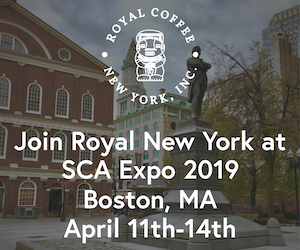 McClafferty said that while 5-micron filter fineness is more common degree for cold brew, they wanted to give people the options of refining their brew further as well as greater flexibility in the fineness of the grind. 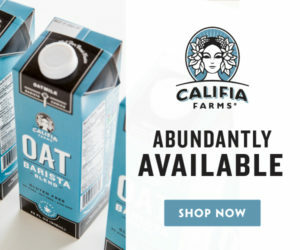 McClafferty explained that their machines yield a product that’s shelf-stable for about 50 days with no added preservatives in part because of the effective filtration but also because of the cold temperature stability and its ability to deposit finished brew directly into cold, sealed containers. 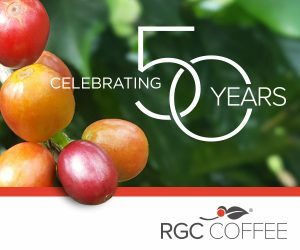 Plus, beyond shelf-stability, faster brew times and the potential for flavor experimentations with different grind levels, McClafferty contends the system also uses significantly less coffee than is used in other large cold brewers. 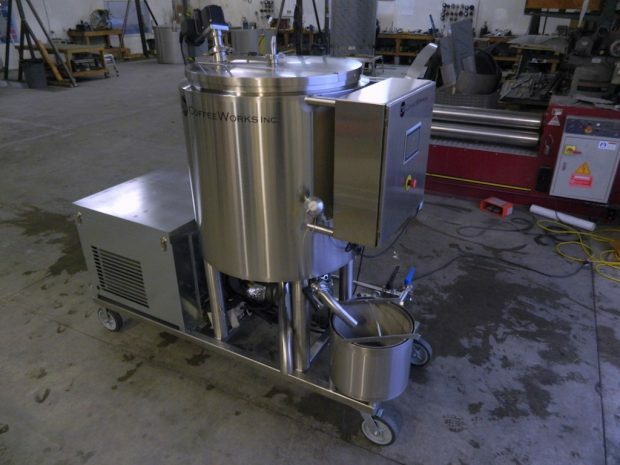 The brewing system can connect directly to water filtration systems on the input side and canning and bottling systems on the output side. 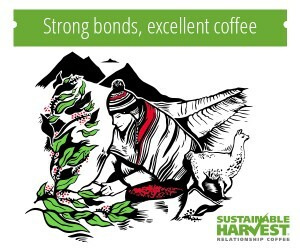 When the production day is done or perhaps when switching coffees, the machine is self-cleaning. 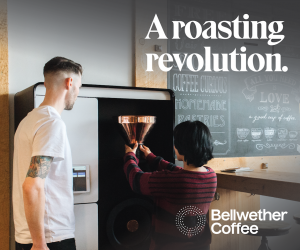 With one stainless steel screen to remove and rinse by hand, an automated clean-in-place system otherwise has the entire machine clean and ready and to brew again within an hour. 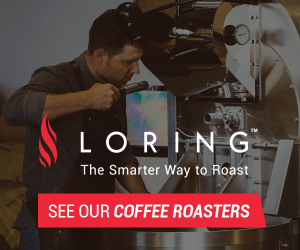 McClafferty said it took about 1.5 years to get the equipment to where it is today, running through plenty of coffee that they sourced through Post Falls, Ida.-based Doma Coffee Roasting Company, which also helped with the R&D. 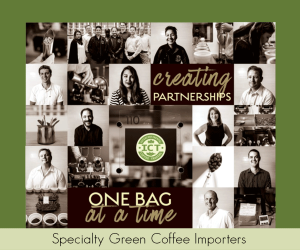 The CoffeeWorks team is essentially a trio consisting of McClafferty, whose background is in accounting; director of operations Bonne Giese, whose background is in bookkeeping and office management; and Brandon LaBreck, who runs a steel fabrication shop. “He’s the wizard behind the machine,” McClafferty said of LaBreck. 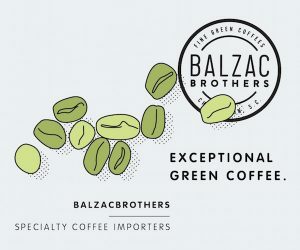 Each of the three ran their own separate businesses prior to CoffeeWorks, and came together around a notion of LaBreck’s that he could build a bigger, better cold brewing system the what he’d seen people brewing with so far. After researching the industry and pooling their funds, Giese and McClafferty spent time with the patent attorney while LaBreck did the fabrication work. Without knowing all the potential variables that effect each situation, McClafferty said that a smaller size system centered on a 50-gallon tank will likely run in the range of $15,000, with larger and more elaborate systems going up from there. 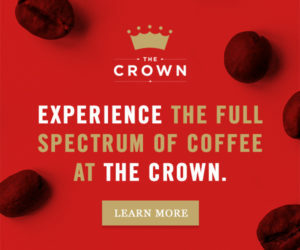 Doma will have a system in place making cold brew available to the public within the coming weeks, while CoffeeWorks hopes to hold a sort of “grand opening” event in early December in the form of a holiday party at their facility in Coeur d’Alene involving a cold brew cocktail competition, where roasters and shop owners can have fun while learning more about the company’s products. 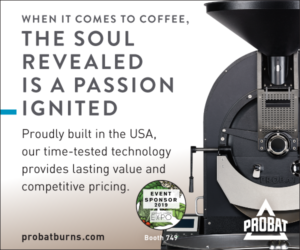 They’re also on the waiting list for a booth at the 2017 SCAA Expo in Seattle.